Do you ever have days when you feel overwhelmed by information, data, messages, advice, requests, complaints, email, and social media? Not to mention the endless parade of minor business and employee emergencies. If you’re a business owner or manager, I bet you do. My two brothers are long-time business owners (Portofino Italian Grill, Italian Grill Pizza and Market, and The Italian Grill) and I’ve been a small business owner for many years. So we know first-hand how easy it is to lose focus, especially when we’re working on marketing ideas. They get pushed to the back burner and it’s tough to get back on track. Here’s one incredibly simple yet effective tool that we found can instantly restore focus to your marketing. It’s called a mind map. You can download it for free (scroll to the bottom.) Allow me to explain why. In the past, I always worked with conventional outlines. I know I’m dating myself, but that’s what we were taught in grade school and beyond. Recently I had to compile a marketing outline as part of a bigger project. Even though it’s a simple outline, it had 10 categories and 103 sub-topics. The one I'm giving away below is even bigger, with 10 categories and 107 sub-topics. Now, putting all that information in conventional “outline” form is easy enough to do—headings, sub-headings, bullet points, notes, etc. But it’s very awkward to digest, scrolling from top to bottom, page after page, back and forth. And when I come back to something like this after an interruption, it takes me 10-15 minutes to re-focus. Turn the outline into a mind map. 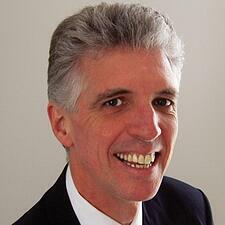 As a Chief Technology Officer, he and colleagues repeatedly became overwhelmed by the sheer mass of information upon which they were collaborating. Mind maps solved the problem. Visual cues and imagery help you store and remember important marketing ideas. A study by Farrand, Hussain and Hennessey (2002) found mind-mapping improved long-term memory of med students by 10%. It encouraged a different level of processing than conventional text-based studying. Essentially, mind maps give your intuition (i.e., your brain’s sub-conscious processing power) more material to work with and to do so more effectively. 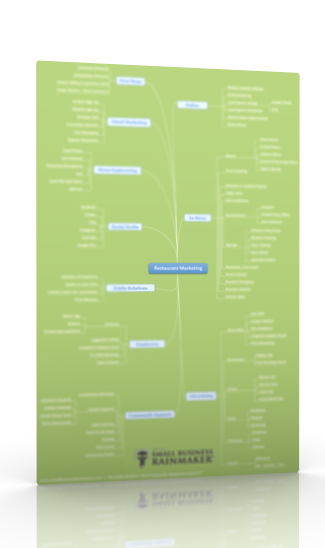 So now, with our small biz marketing mind map, we have the same 10 categories and 107 sub-topics all presented on one page. The brain processes this instant visual glance at a different level that it does the written, linear word. There are many more studies I could quote, but I don’t need to. Download the pdf and take a look for yourself. I think that once you see it, you’ll be convinced. It’s an easier way to think and absorb knowledge. Not only is the mind map a great tool for getting re-focused, it also has very practical benefits for your business. If you have many events to keep track of, this mind map will remind you of all aspects of your operation that need to be addressed for each event. Mind maps are great to keep meetings on track. It's easier to remember details without losing sight of the big picture. Use a mind map to organize and prioritize all your daily tasks. It also helps you with delegating. As you set up your marketing calendar, a mind map helps you to see all the related items that will affect every campaign, ad, or event. It also inspires connections that help you to create new marketing tactics. Mind maps often allow you to see new relationships between elements of your business. In turn, this leads to better problem solving. Give one to each of your key employees, or to all your employees. Not only does it instill respect for the enormous task of managing a business, it helps them to see how everything and everyone is connected. Every employee has a unique perspective and a mind map will tap their creativity. Boost your personal creative insight when you use a mind map. They are great for seeing new connections. It frees you from thinking linearly and puts your intuition to work for you. You could also use this mind map as inspiration for your own customized mind map. We’ve done most of the hard work for you. It makes it a snap to get started on your own if you wish. Most business consultants use mind maps such as this to help them efficiently guide their clients. Why not get the "inside" scoop and download your free copy today. The “catch” is that we’ll send you our weekly Small Business Rainmaker email newsletter, from Success Publishing and Marketing. It's totally free and there is never an obligation to buy anything else. Once a week you’ll get an informative email with tips by small business owners, for small business owners in every industry. You can automatically opt-out at any time. That's it! Fill in the form below to get instant access to your mind map. Once you enter your details, you'll get an email with a link to download the PDF file. 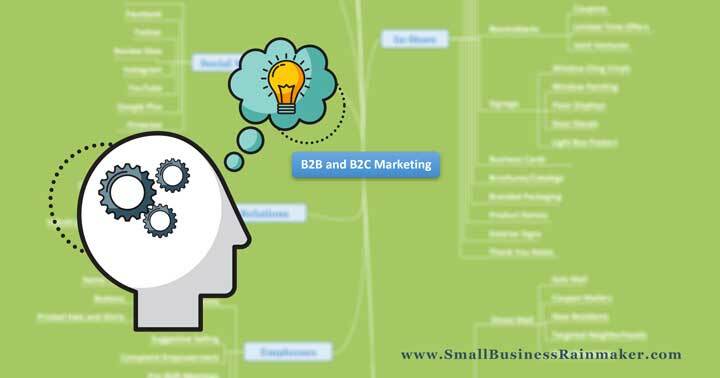 Send Me the Small Biz Marketing Mind Map!